Last summer saw a complete philosophical switch from Aston Villa in the transfer market. Having spent big on players with Premier League experience under Martin O’Neill, the club moved towards signing young players from outside of the Premier League. This was primarily from the Football League with the odd notable Belgian exception. Although the common understanding is that Villa didn’t spend a lot of money, they actually spent a fair chunk. Not as much as the O’Neill years, but still a not unreasonable amount. With this in mind, and Paul Lambert’s success with signing outside of the Premier League at Norwich, there is every reason to think it will continue. Scout Report Williams is Middlesbrough’s captain at just 24 years of age. He is a big physical presence in the centre of defence or in defensive midfield, and is equally comfortable throwing his body in front of a shot as he is in gliding forwards with the ball into midfield to set attacks in motion. His seasons of Championship football make him ready for the step up to the big show. Where does he fit? Villa have had a merry-go-round in the centre of their defence. Whether operating a two or three-man central system they have struggled to get a settled and performing pair. Ron Vlaar, Ciaran Clark and Nathan Baker have all been used with mixed results. Williams would add some much needed quality. How much? 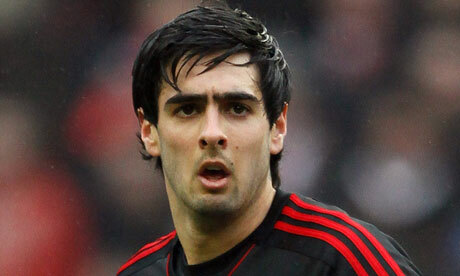 £3-4m, right in Villa’s price range. 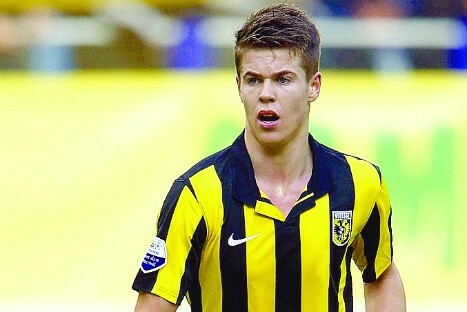 Scout Report Van Ginkel has surged to prominence in the Vitesse Arnhem central midfield this season, scoring seven goals and making a further ten. He is skilful, fleet footed and tricky. He’s only 20 but is able to take command of games in the competitive Eredivisie. Where does he fit? Villa are chronically weak in central midfield and their biggest weakness is a lack of players who can make something unusual happen in games. They have got a bunch of plodders in there at the moment, a halfway house of guys who are neither overly creative or forceful enough in the tackle. How much? It would take about £7m to pry him away, which is about the range they got Christian Benteke in and that one worked out well. They did it once; they can do it again. 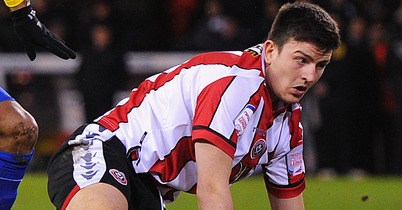 Scout Report Maguire is the 20-year-old at the heart of the Sheffield United defence, where he has been for several years. He’s big, quick and good on the ball. Added to his innate technical and physical qualities is his burgeoning football intelligence and positioning, which has improved massively as he has gained first-team experience over the years. Where does he fit? Maguire has all the raw tools that Lambert would be looking for at the back. His preferred system involves his defenders being able to utilise the ball from deep. The point of the wing-backs is that they provide the only width in the team, but the problem with that is that they need time to get forward. This happens when the back three are able to move the ball around to give them time to get in to position. 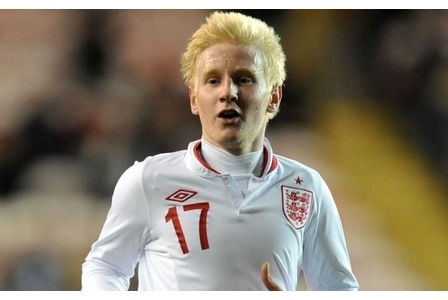 Maguire would slot straight in to that. How much? £1-2m if Sheffield United make a mess of promotion, maybe £3m if they go up. Scout Report Not hard to spot on the field with his shock of blonde hair, but it is not just that that makes you watch him. As a 17-year-old who has been given his footballing education in a period when three-man attacks are prevalent, he is able to operate anywhere across the front line. He is quick, skilful and has an eye for goal. Where does he fit? Villa need to add some sparkle to their attack to complement the hard running Andreas Weimann and bullish Benteke, and Hughes can be developed to be that. Scout Report Antonio brings pace and directness from his right wing position. 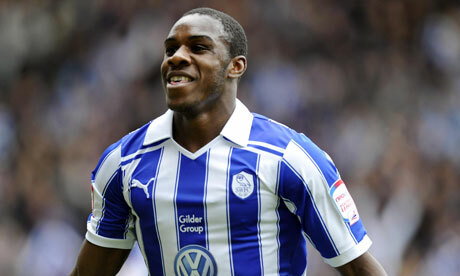 He is powerful and strong to add to his pace, and is starting to produce more and more in attacking areas. Where does he fit? Villa do not really have any width, and this has been their undoing on many occasions, most infamously when chasing Bradford in the cup semi-final. Charles N’Zogbia sent his twin brother to play for them and Marcus Albrighton has vanished, so Villa need some pace and width. Plus, Antonio fits the profile Lambert likes; young players who have worked their way up the lower leagues to earn their Premier League shot. How much? £1-2m would make sense for both sides.